Setting the up right encoding parameters is a science on its own - Our encoding presets enable you to perfectly adjust your video for every mobile, desktop and VR device. Always delivering the right codec not only results in high-quality user experience but also significantly cuts costs and bandwidth consumption. Our multi-codec approach lets you choose between all relevant progressive and adaptive streaming protocols to find the best option for you. Our encoding service is specialized in generating VR-ready preview thumbnails that are correctly distorted out-of-the-box. 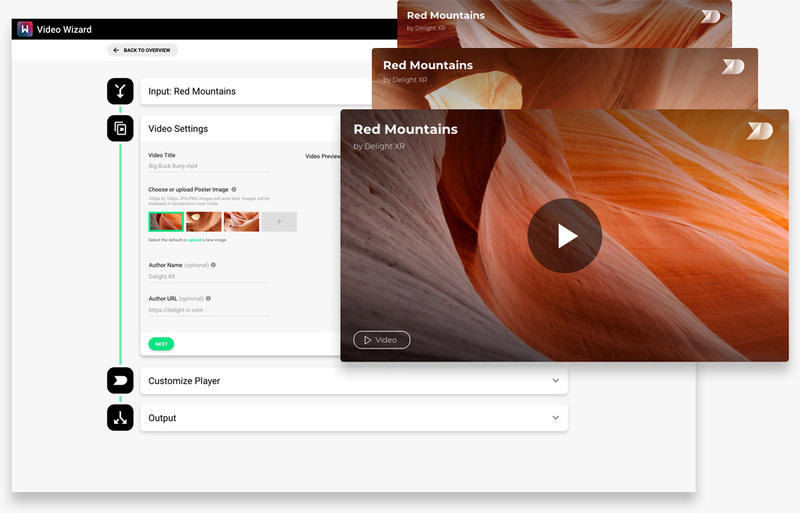 Users can easily pick out the focus of a video without trying to decipher tiny, incomprehensible snapshots of 360 scenes. Encode your branding into the video to protect your content from piracy and misuse. This works for all regular and 180°, 360° videos. While your video is encoding, we automatically generate multiple poster images for you. All you have to do is choose your favorite. Encode using our dashboard, or use our API to streamline your internal process. 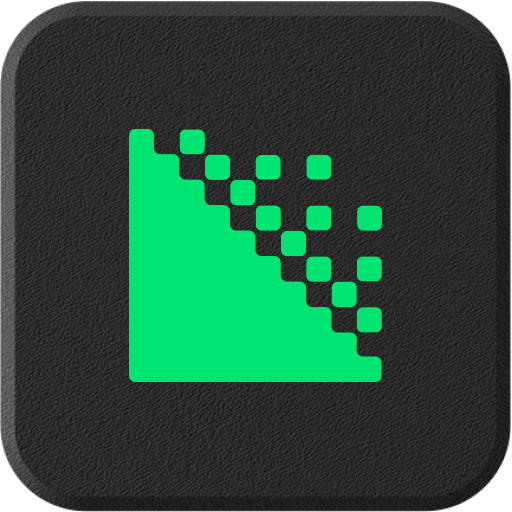 Setup your encoding profiles and batch encode through Delight XR´s API. Enjoy reliable high-end quality. 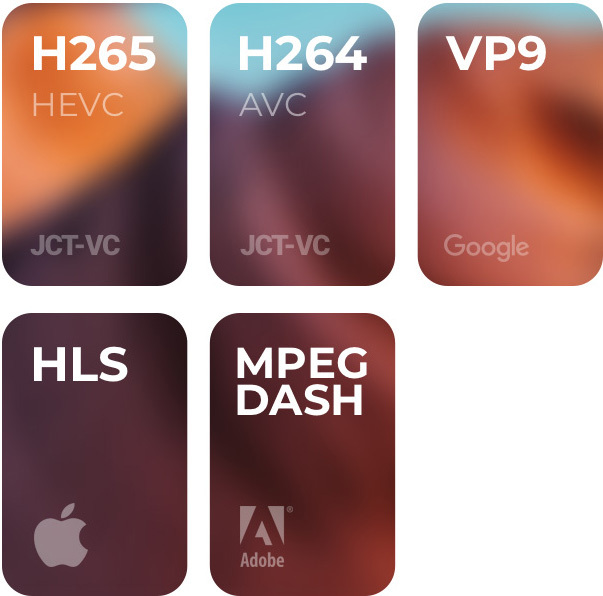 Buffering delays and slow startup times have been stamped out with the latest adaptive streaming protocols such as Apple's HLS and MPEG-DASH. These allow you to dynamically adjust video quality to the available bandwidth, device performance, and network conditions.